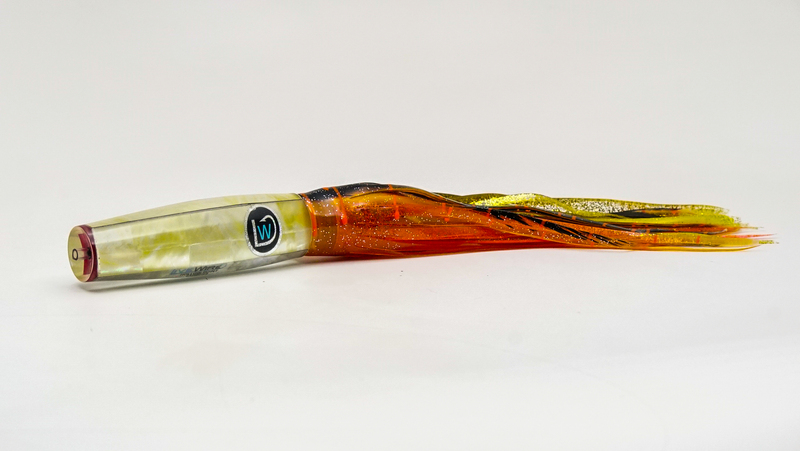 The Medium Hollow Point was designed to be the best all around do everything wahoo lure. 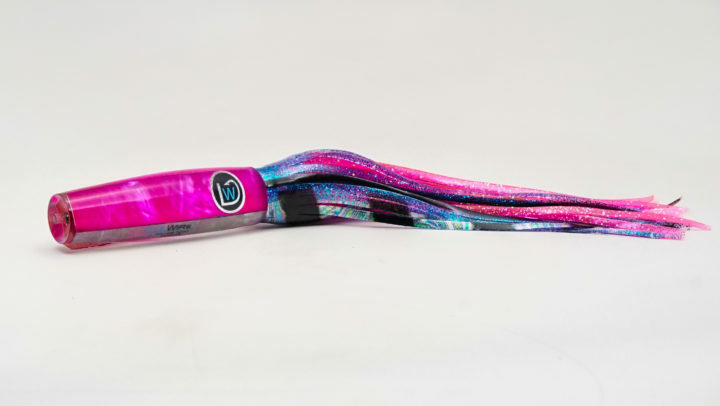 This lure deserves a spot in every wahoo spread. 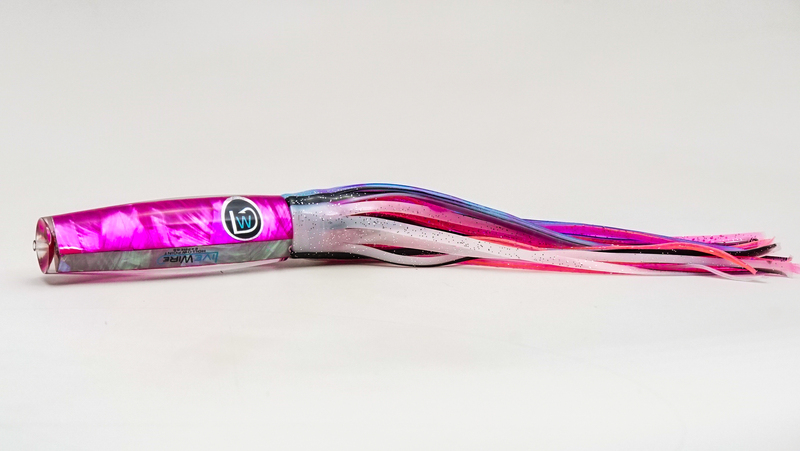 It doesn’t matter if you run it short or long, just make sure you have at least one. 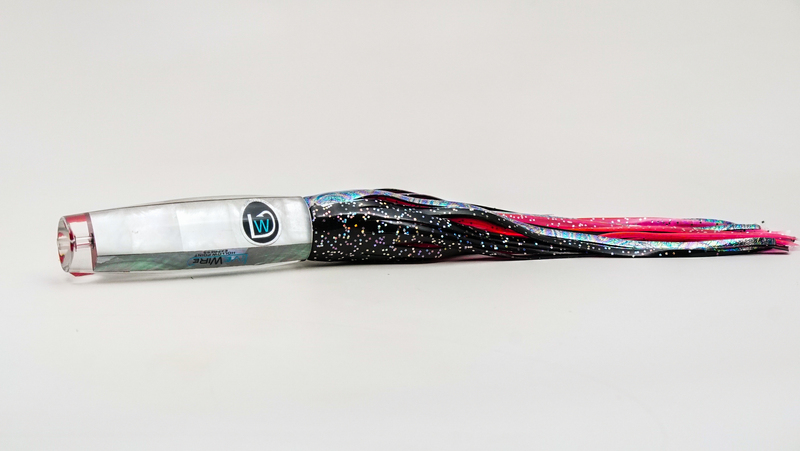 The inverted nose cone allows the lure to run deep while high-speed trolling. 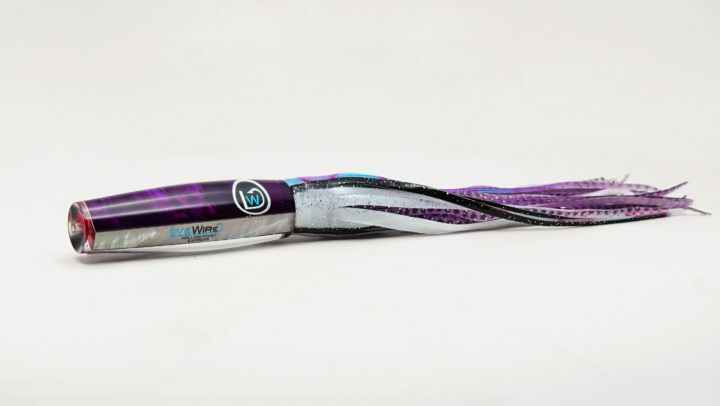 This lure can be trolled with or without a inline trolling lead. 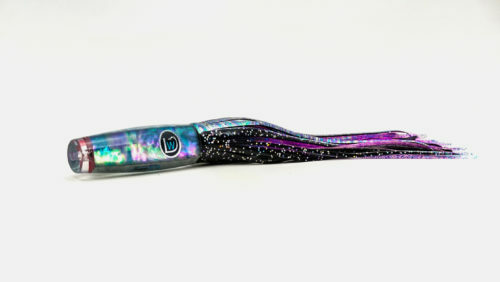 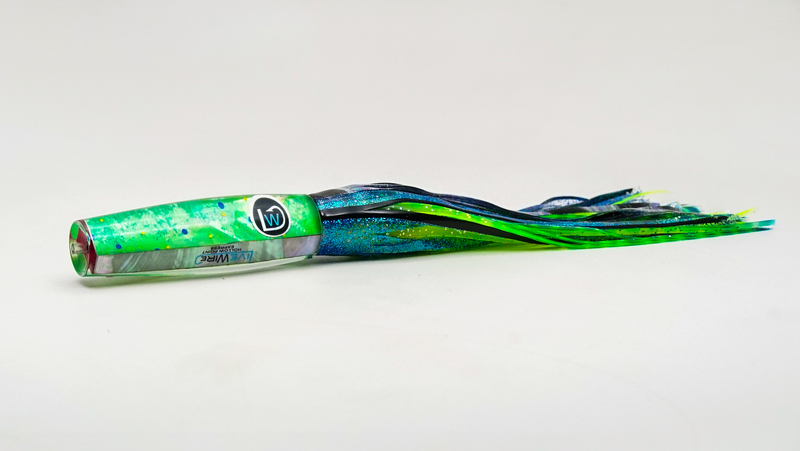 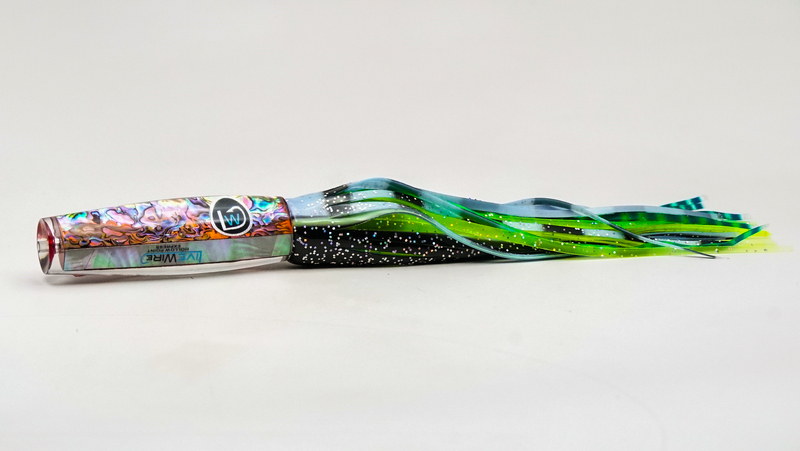 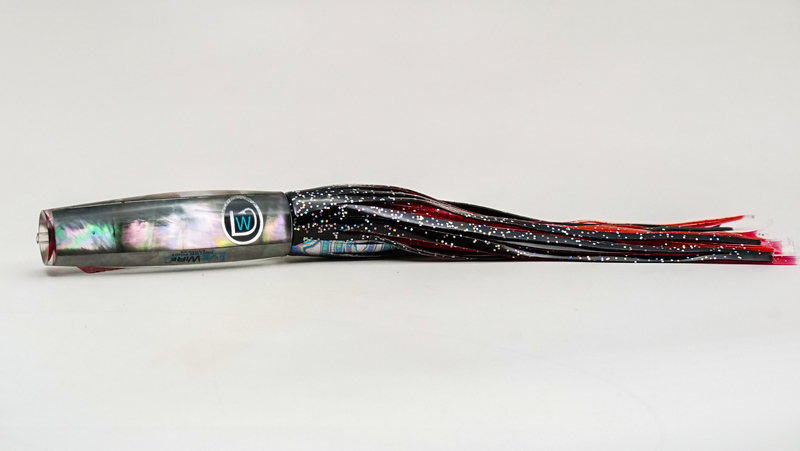 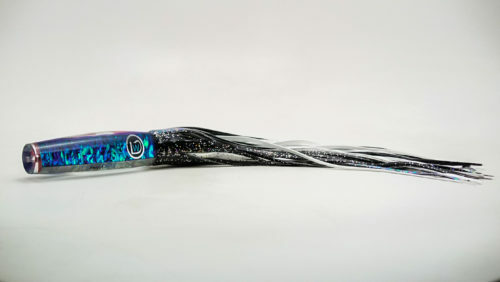 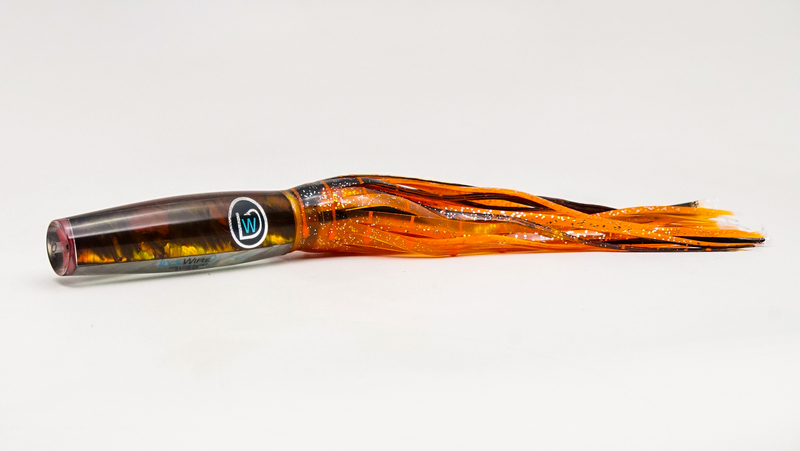 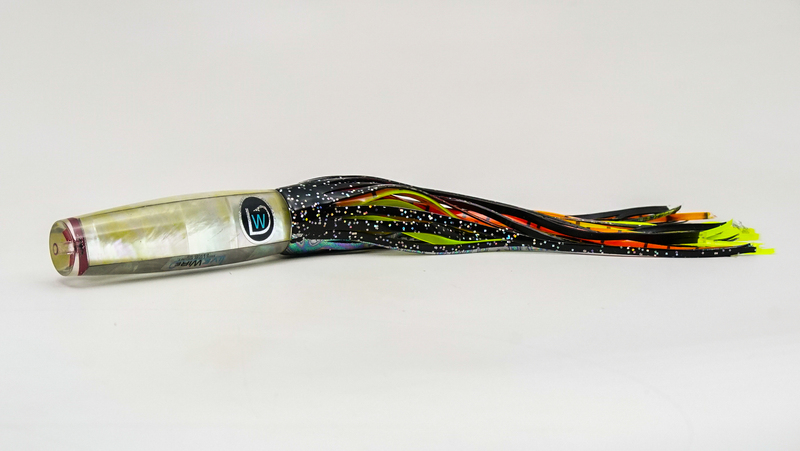 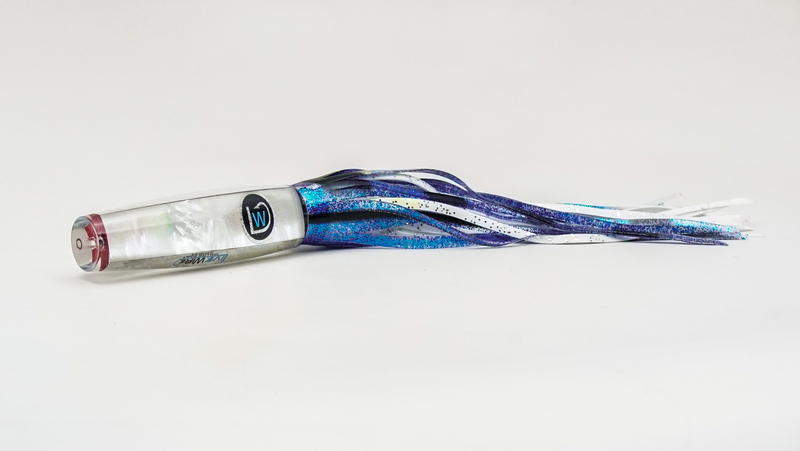 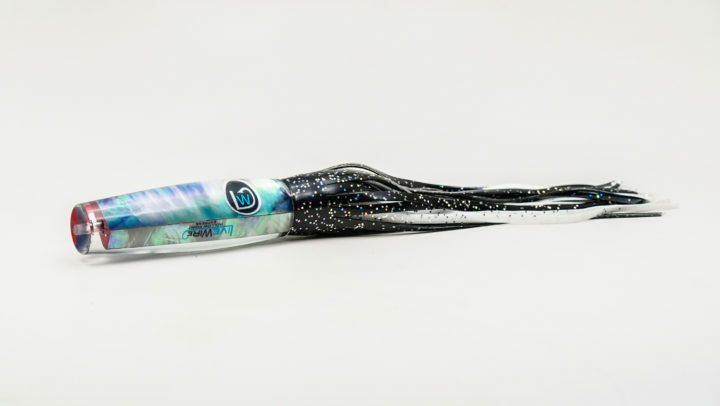 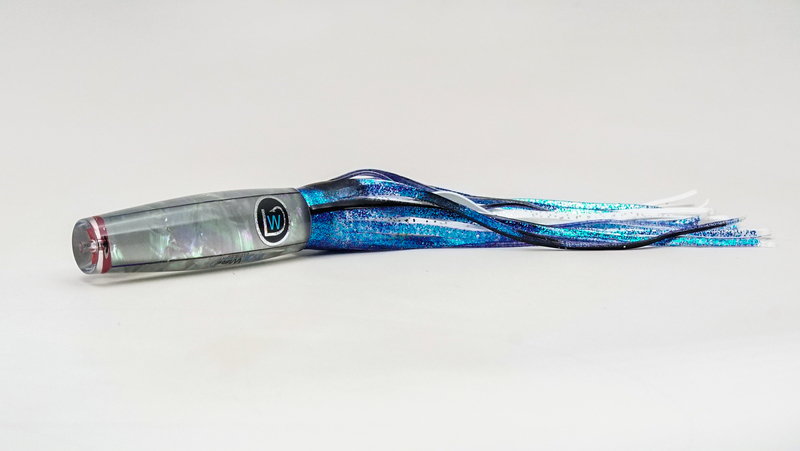 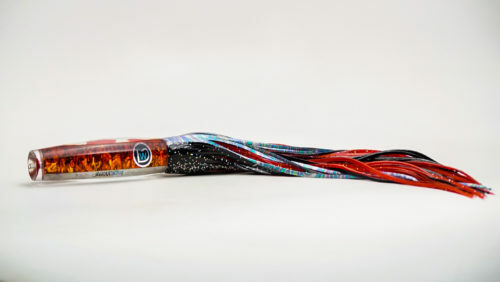 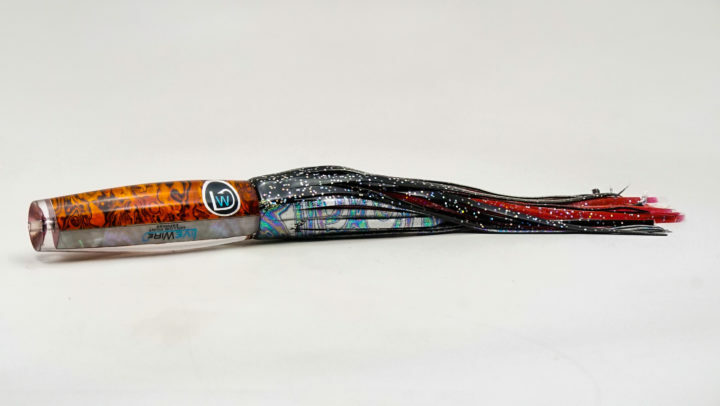 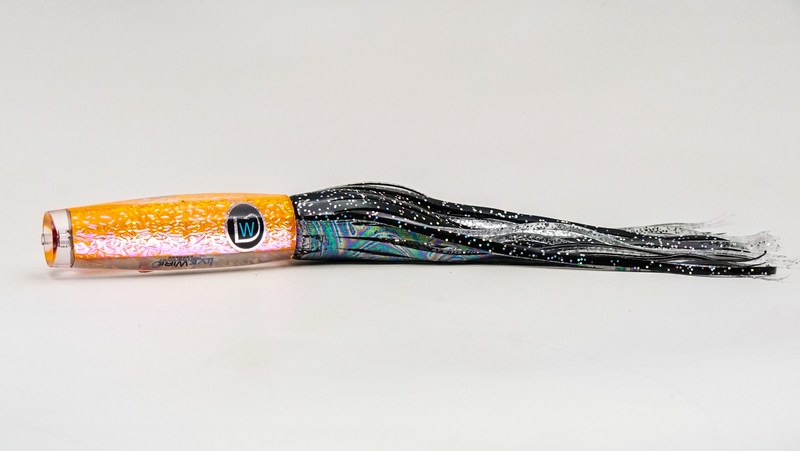 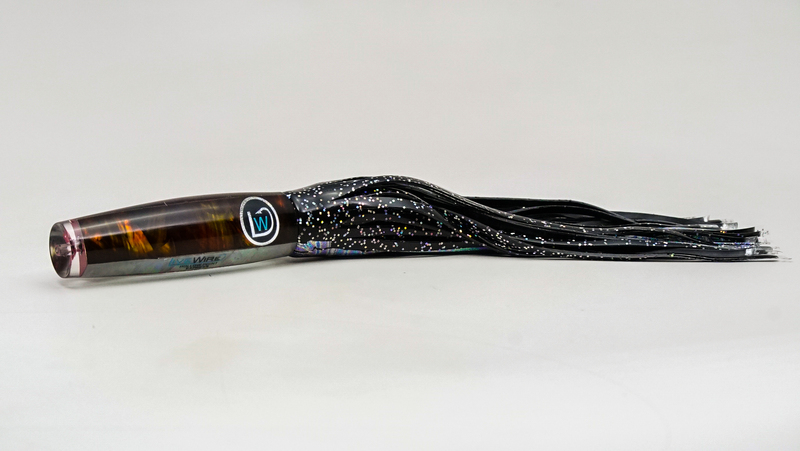 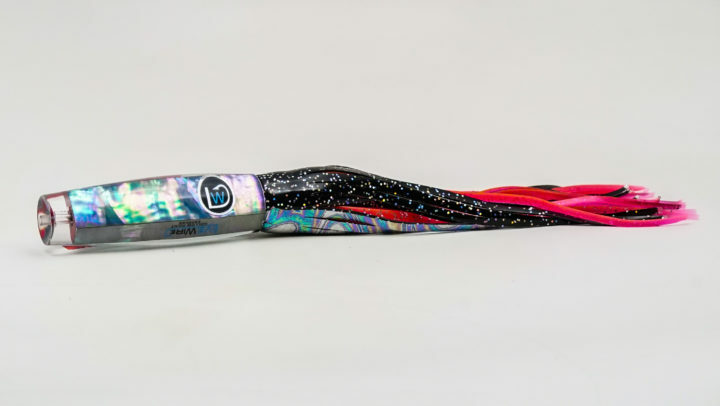 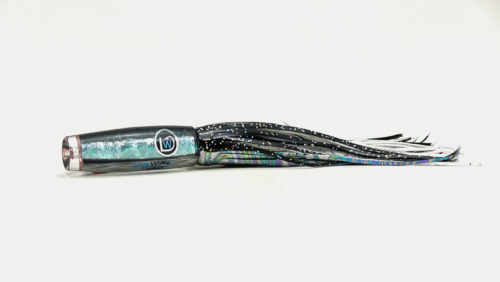 We recommend rigging this lure with a 0-degree 10/0 double hookset.